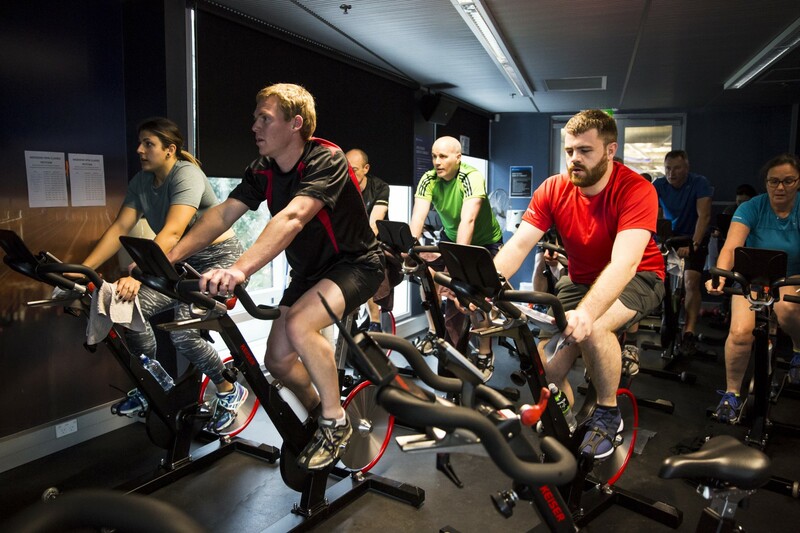 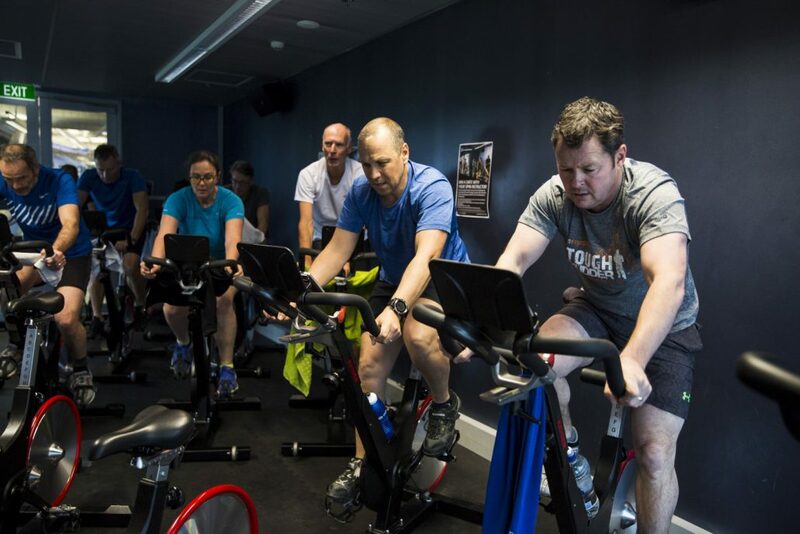 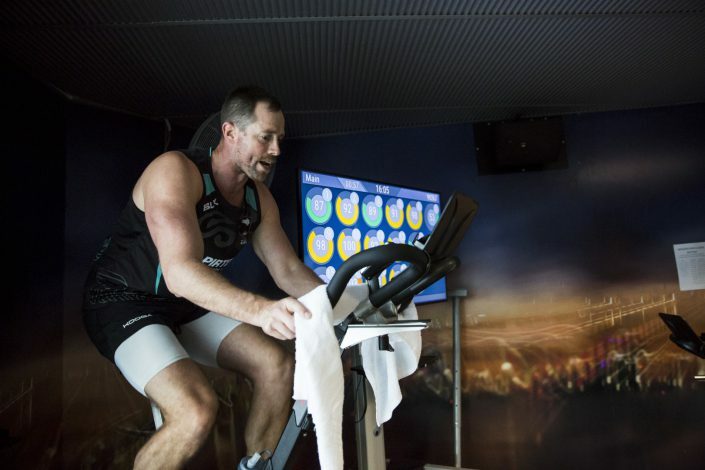 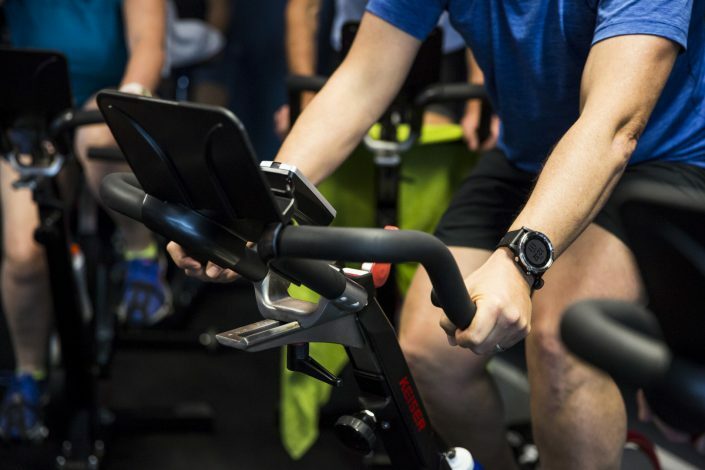 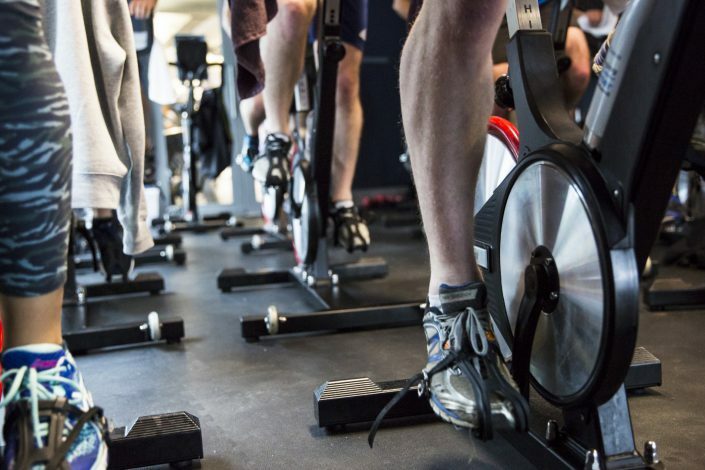 A high energy indoor cycle class to challenge people of all levels. 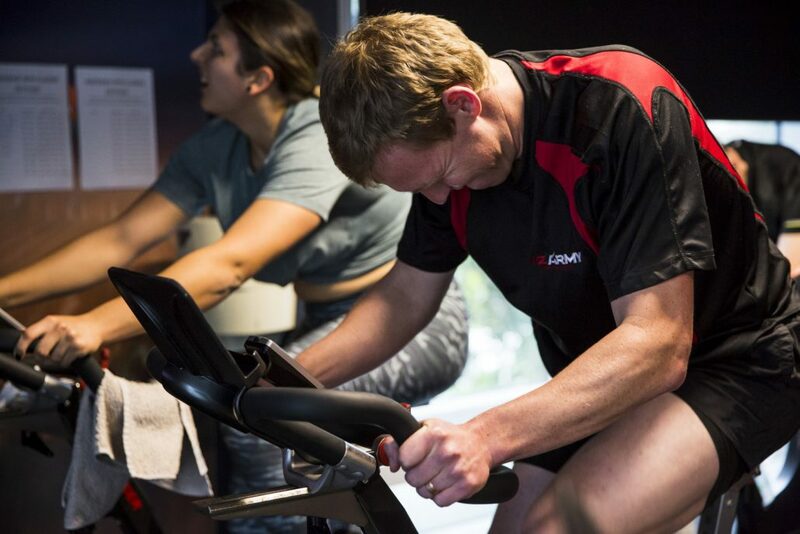 Control your intensity while the instructor guides you through an exciting 45 minute class. Great music, simulated terrain and motivating instructors will help you to build cardiovascular endurance and muscular strength.